First published in 1971, this essay is considered a pioneering piece of writing for both feminist art history and feminist art theory. Nochlin explores the institutional – as opposed to the individual – obstacles that have prevented women in the West from succeeding in the arts, the history of women’s art education, and the nature of art and artistic genius. The essay has also served as an important impetus for the rediscovery of women artists. Discussion of this short essay will include the recent article “An Illustrated Guide to Linda Nochlin’s ‘Why Have There Been No Great Women Artists?’” by Tiernan Morgan & Lauren Purje. 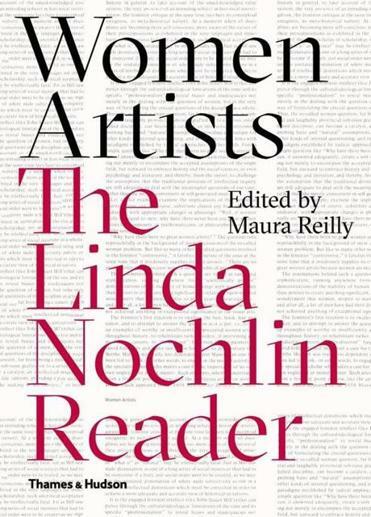 Download Linda Nochlin’s essay here, or pick up Women Artists: The Linda Nochlin Reader at Malaprop’s. Download Tiernan Morgan & Lauren Purje’s article here.